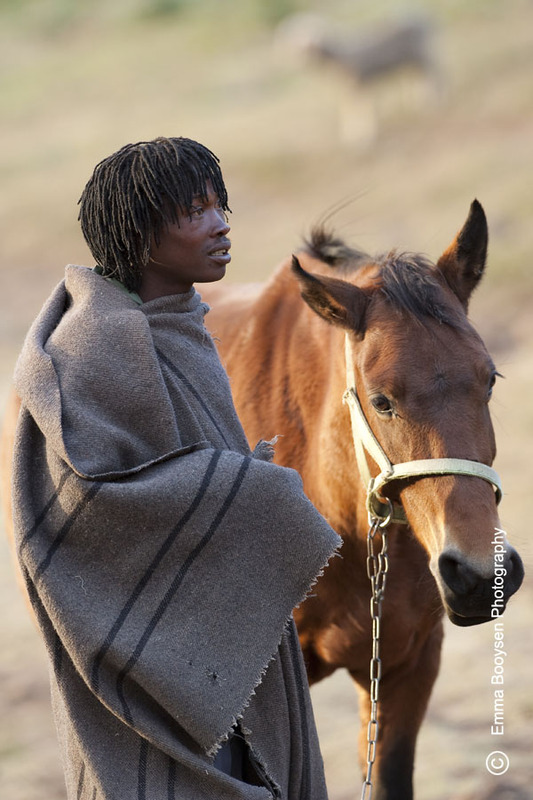 Lesotho is a small independent country surrounded by South Africa. The local people wear blankets and gum boots. 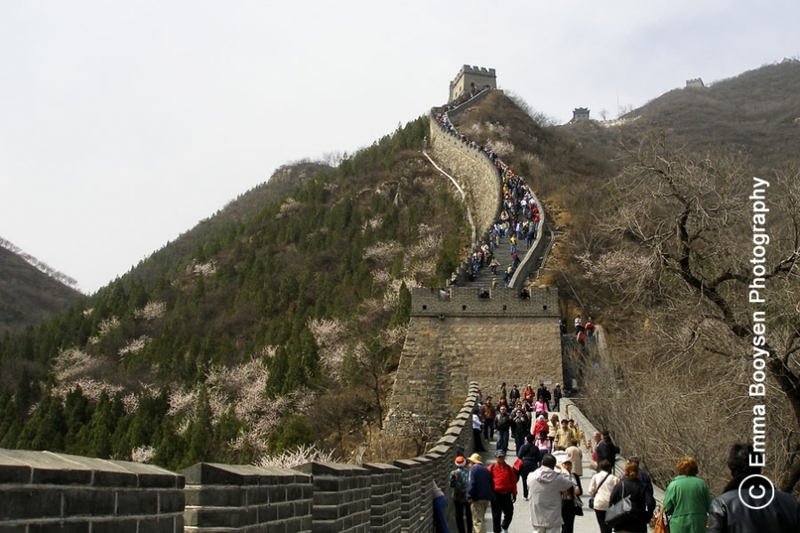 The Great Wall of China is a series of stone and earthen fortifications in northern China, built originally to protect the northern borders of the Chinese Empire against intrusions by various nomadic groups (Wiki). I have captured this image of two hawk fishes at Aliwal Shoal, Umkomaas. 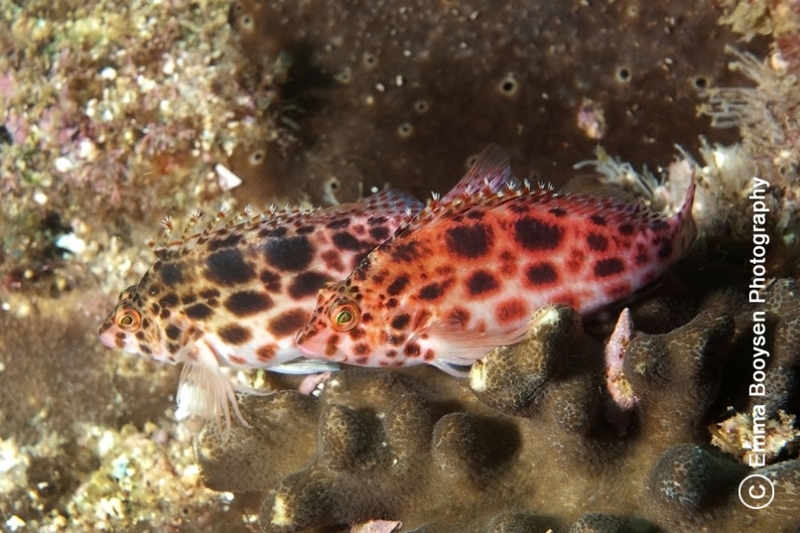 It was the first time that I have photographed two hawk fishes together. 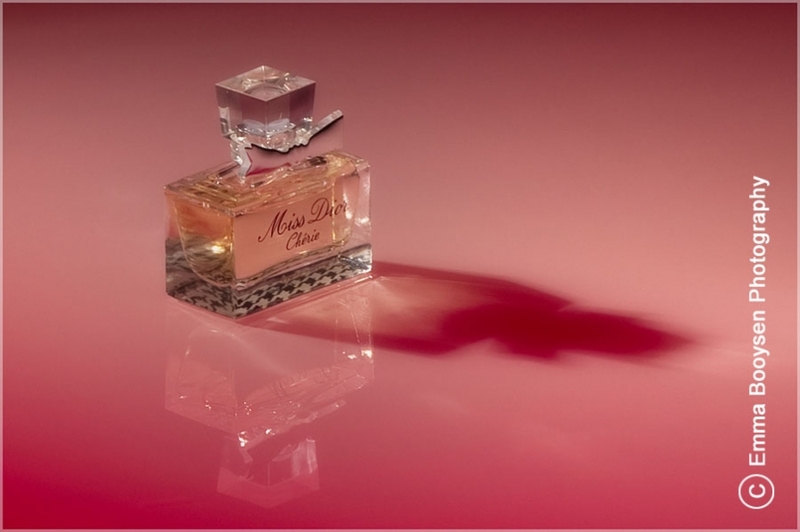 Lighting plays an important role in still life photography. Here I played around with some colored filters to add to the atmosphere of this photo. These dancers performed in live shows at the Windmill Casino in Bloemfontein during the FIFA World Cup in South Africa. I was fortunate to have them in the studio. 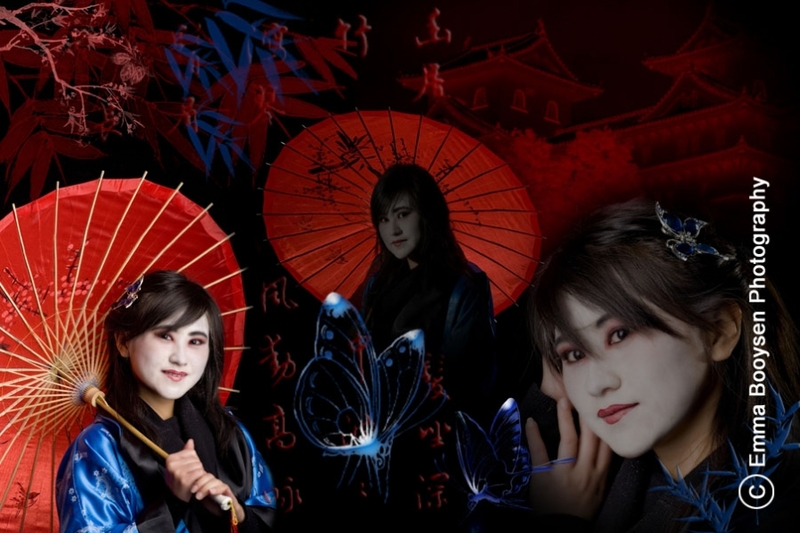 I did a shoot with a Chinese theme, featuring Yi-Ting as the model. I played around with Photoshop to create the artistic effects. 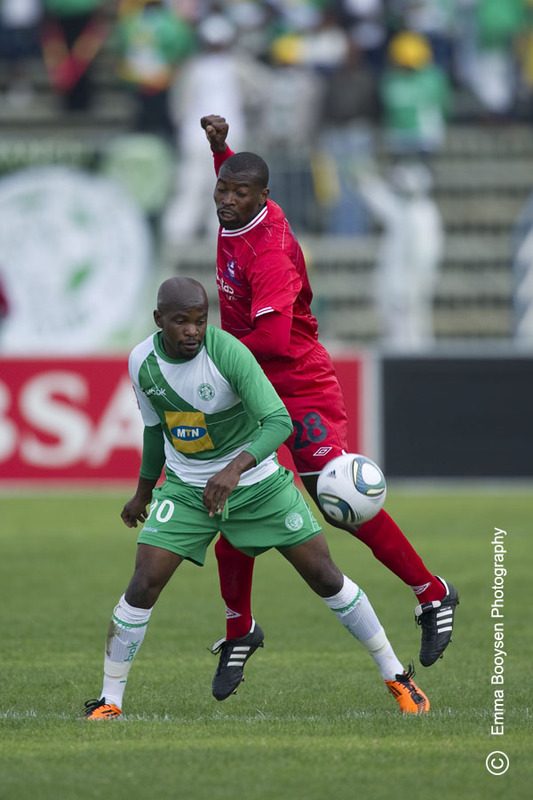 Bloemfontein Celtics hosted the Free State Stars in an ABSA PSL match at the Seisa Ramabodu stadium. 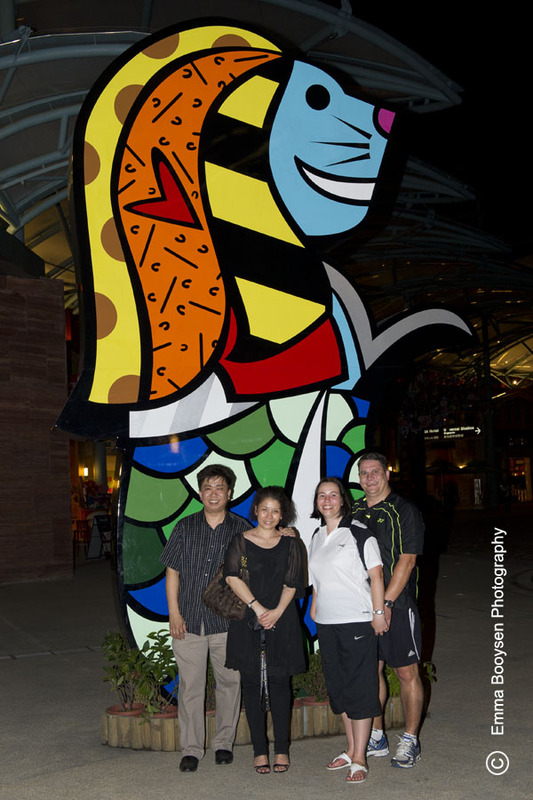 This is another of my favorite pics. 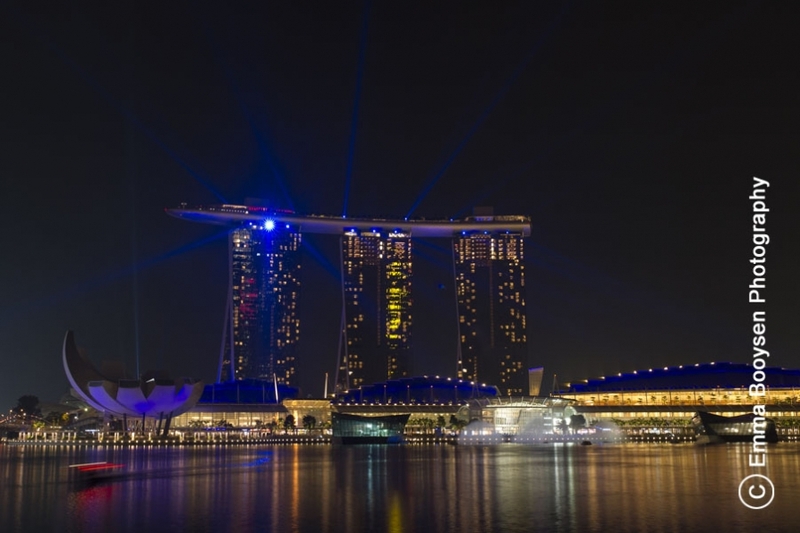 Marina Bay Sands features three 55-storey hotel towers. The three towers are connected by a 1 hectare sky terrace on the roof, named Sands SkyPark. 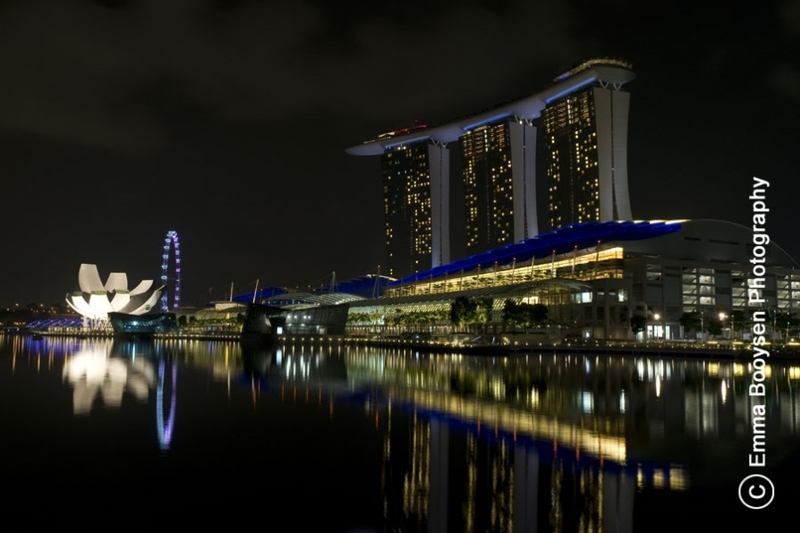 The ArtScience Museum (left white building) is one of the attractions at Marina Bay Sands (Wiki). In Thailand you should be cautious with regard to gender, as these beautiful ladies are actually men – also known as "ladyboys". Many of them perform in shows or in Go-Go bars. 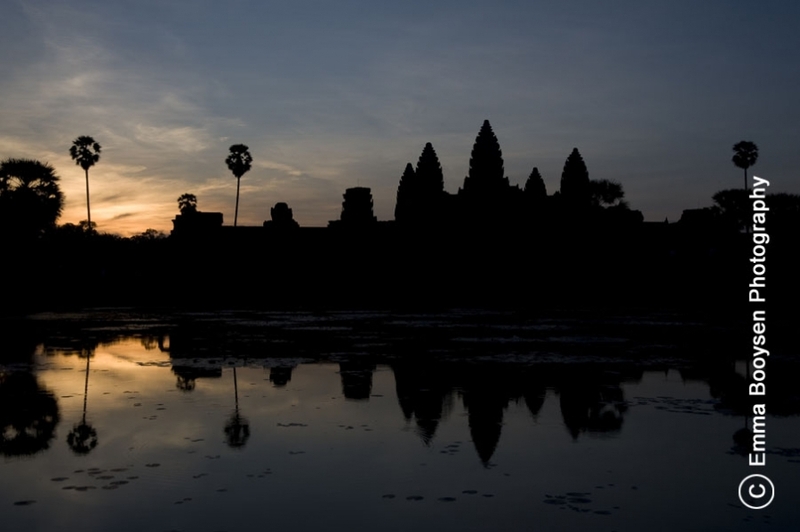 Cambodia has many beautiful ancient temples of which Angkor Wat is probably the most well known one. The initial design and construction of the temple took place in the first half of the 12th century, during the reign of Suryavarman II. 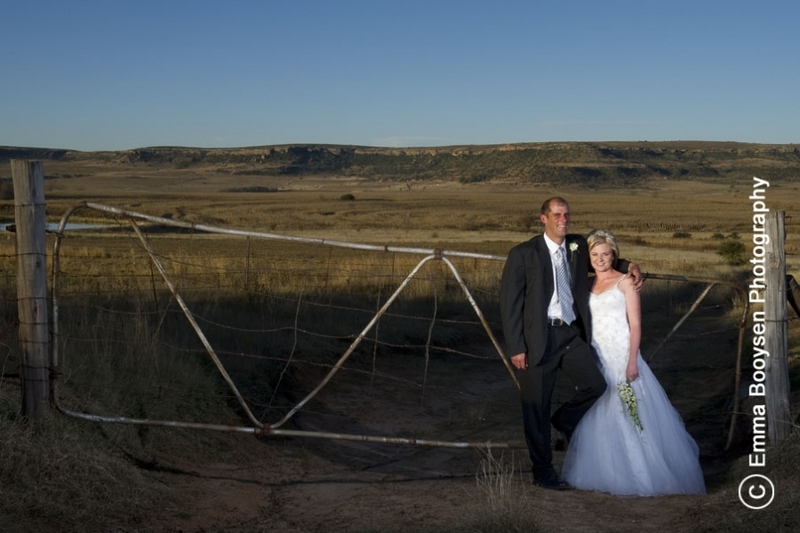 Christof & Carla got married in Ficksburg, Free State and their reception was held on the farm De Hoop. To view more wedding photos visit: EBPweddings. 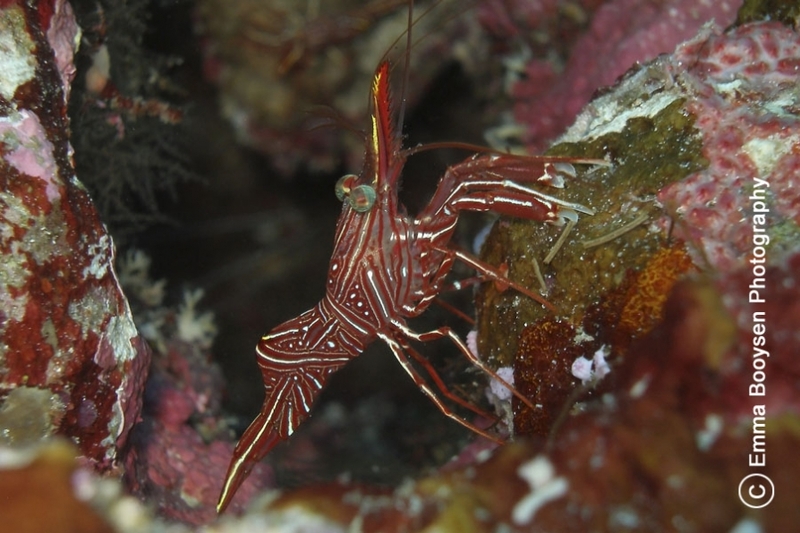 This Durban Dancing Shrimp was photographed during one of our dive trips at the Similan Islands in Thailand. Arches and lines always have interesting artistic looks. 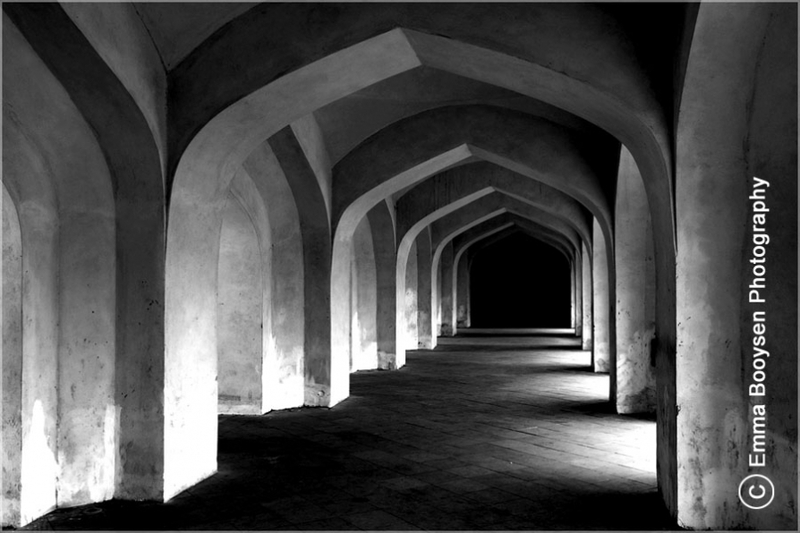 In this case the black and white conversion also contributes to its artistic look. This photo was taken in Jaipur, India. I always enjoy to do some model photography. Estee was one of the RAG finalists at Kovsies. I have been in the studio again this week. This boy is about one year old. This was also one of my favorite photos in Vietnam. 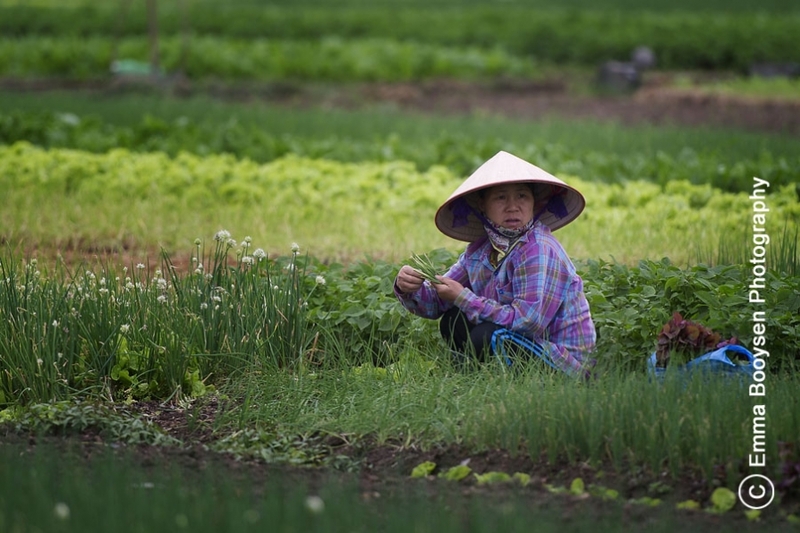 This lady is working in a field and she is wearing one of the traditional conical hats. We are back in South Africa. On request of friends, I will be posting some more photos of Vietnam. 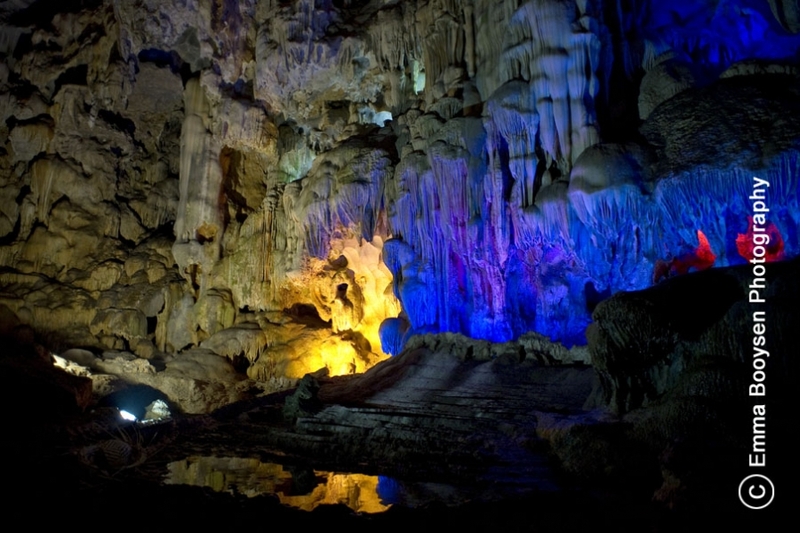 The Thiên Cung caves is located in the Hạ Long Bay area. After entering a narrow gate, the grotto’s 130-meter-long girth opens up. It is our last day in Singapore. 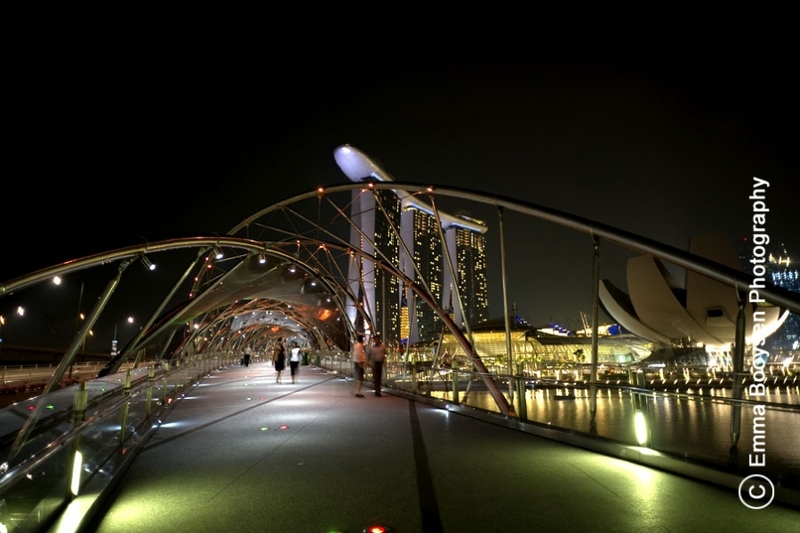 The Helix bridge in Singapore, is a pedestrian bridge linking the Marina Centre with Marina South in the Marina Bay area. 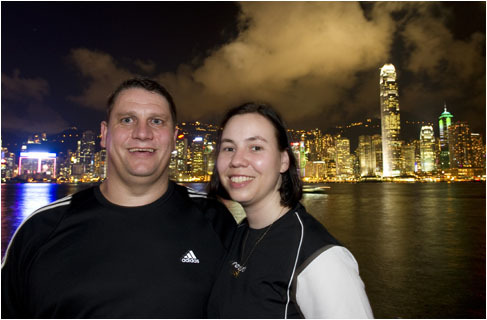 We met up with some friends in Singapore, Gary and Pearlyn. Thank you for a wonderful evening. We were standing in front of a Merlion at Sentosa. The Marina Bay Sands in Singapore was opened in June 2010. It is the most expensive stand alone casino property in the world. The hotel has 2561 rooms. We came across this model on the beach. They were busy shooting a video for a shampoo advertisement. 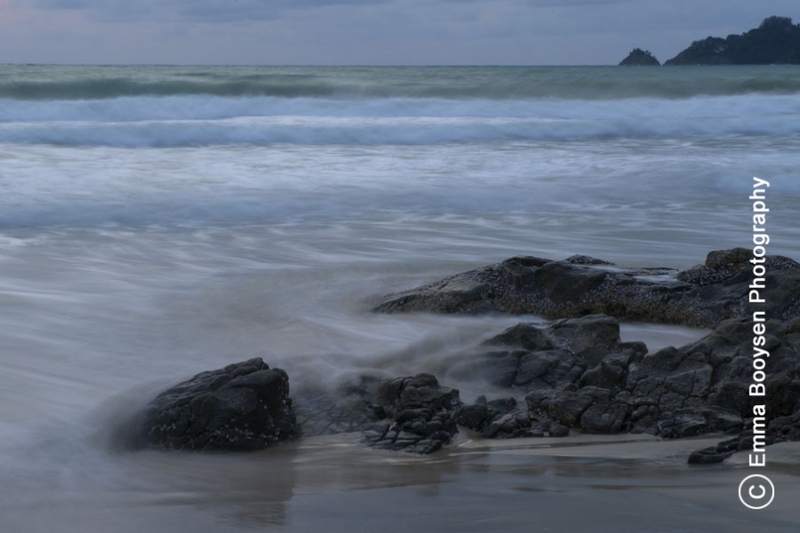 This image was created by using a slow shutter speed. It was taken on Patong beach, Phuket. 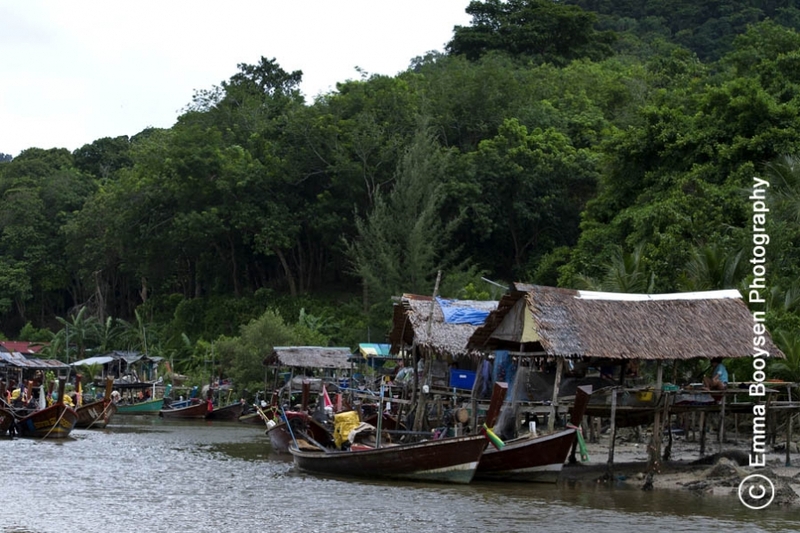 This fishing village in Patong (Phuket) was completely demolished during the tsunami 26 December 2004. It has slowly been reappearing. 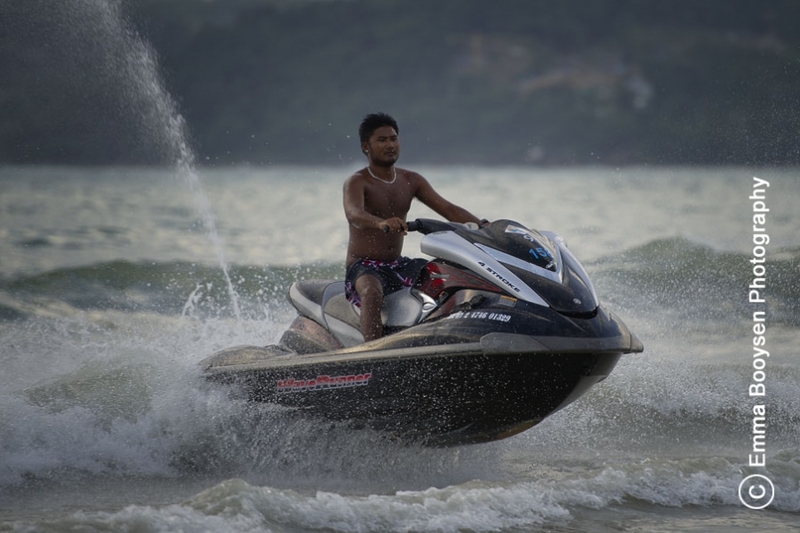 The local people in Patong (Thailand) rent out Jet skies to the tourists. This is just one of the industries to earn an income. Even if the weather is not playing along, there is always something to photograph. There are many crabs on the beach (Patong beach, Thailand). 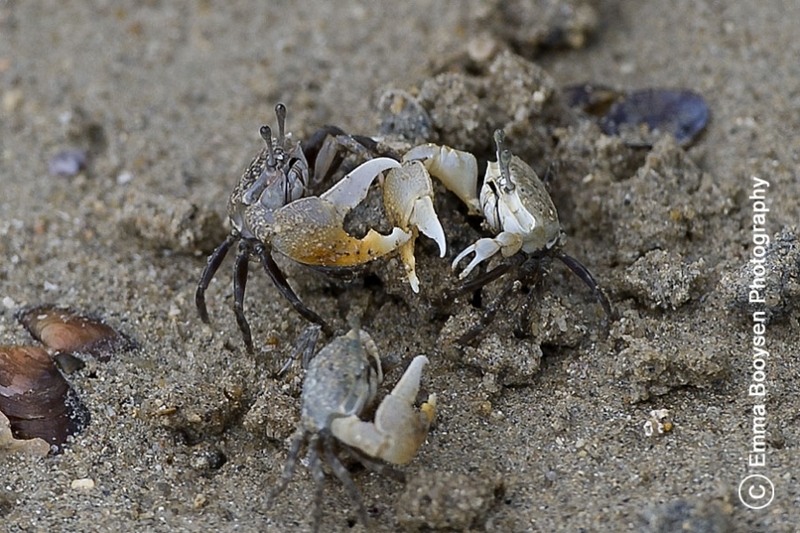 These two crabs were fighting. Patong beach in Puket has many unique sunsets. 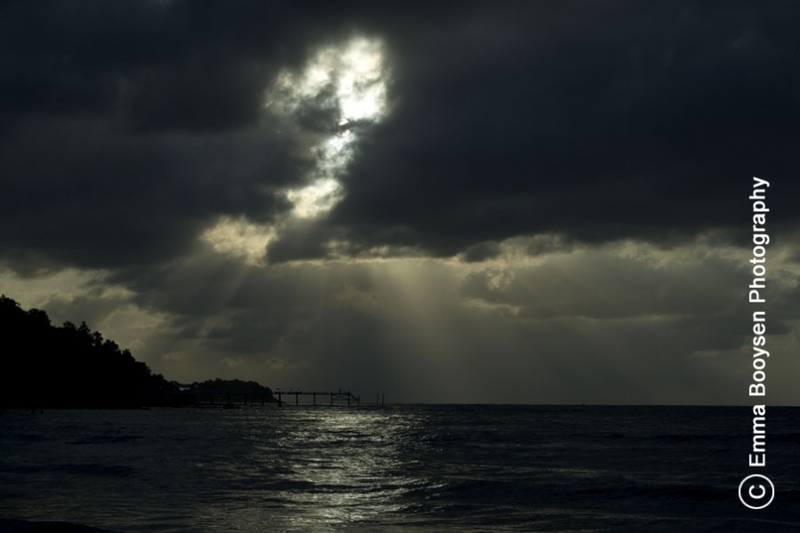 This one has its uniqueness in the sun rays through the clouds and reflection on the sea. We arrived in Phuket today. 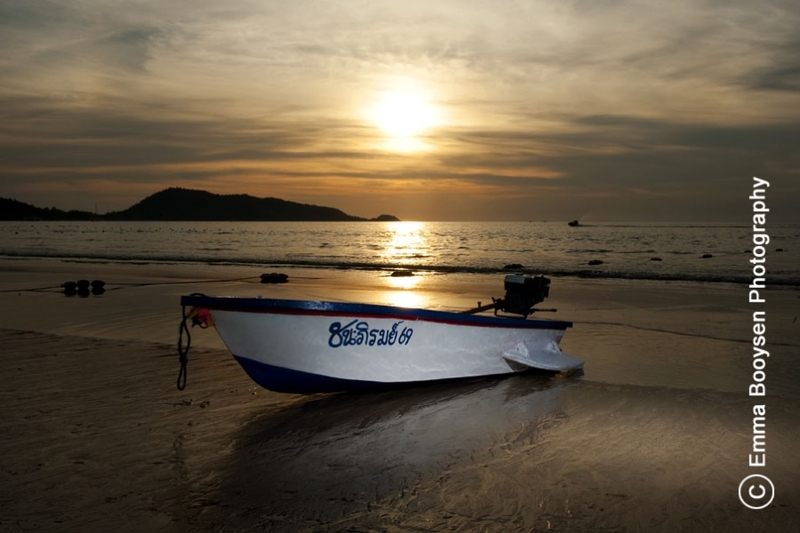 This boat was photographed on Patong beach in Phuket, Thailand. Tam Cốc means "three caves". 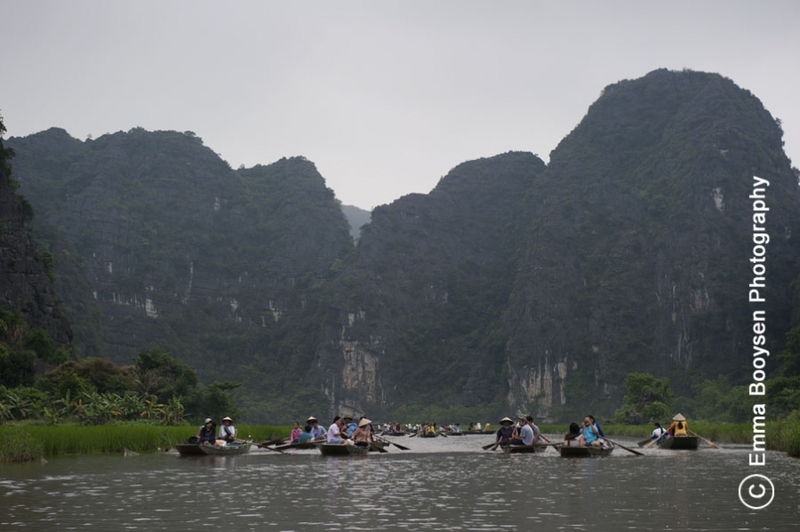 We went on one of these boats on the Ngo Dong river and through three natural caves. The scenery in this area is just beautiful with the surrounding mountains and rice fields. Hạ Long Bay meening "Descending Dragon Bay" is a UNESCO World Heritage Site, and a popular travel destination, located in Quảng Ninh province, Vietnam. The bay features thousands of limestone karsts and isles in various sizes and shapes (ref: Wiki). 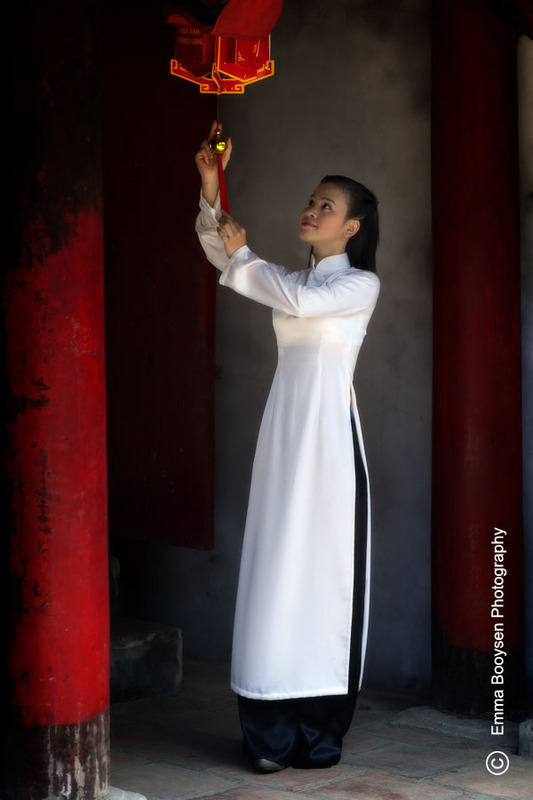 This Vietnamese lady at the tempel of literature in Hanoi, is wearing traditional clothing called Aodai. 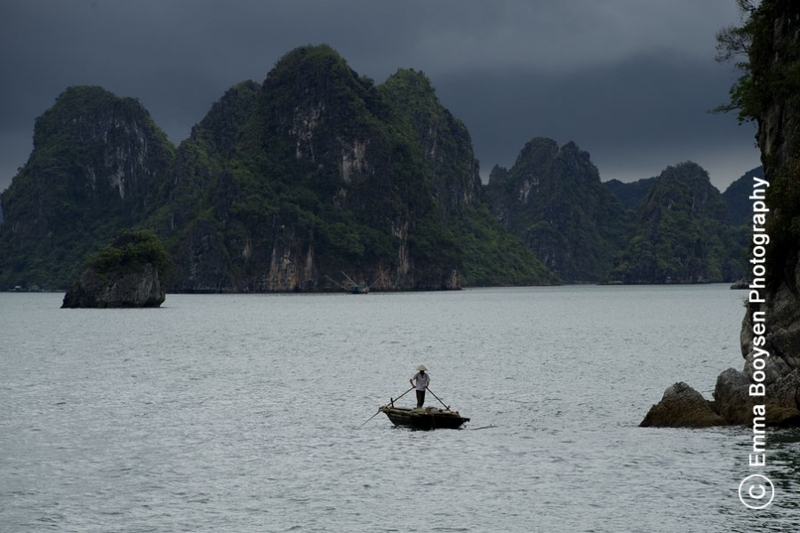 Many fishing communities are found along the rivers of Vietnam. 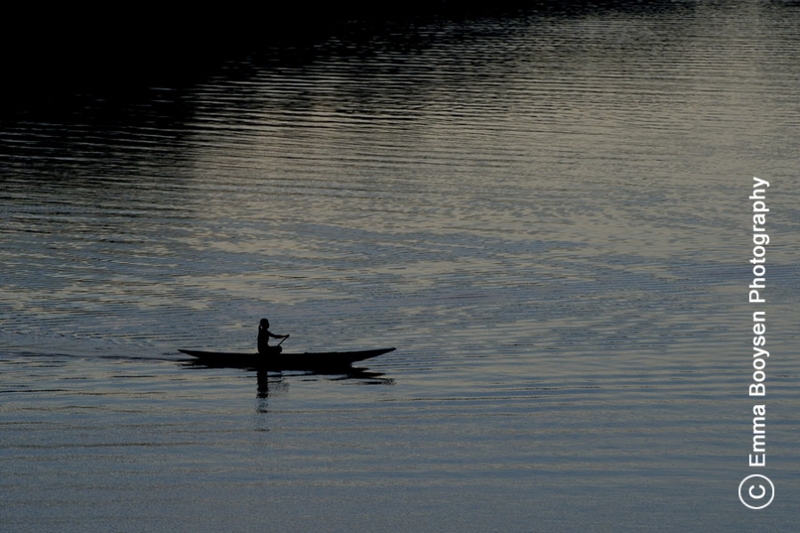 Fisherman use various kinds of boats along the river to catch fish. This boat was traveling along the Perfume river in Hue City.